Four victims of MIddletown plant explosion file a lawsuit. Lawyers for victims of the deadly power plant explosion in Middletown are seeking a court order to preserve evidence at the site. Attorneys Robert I. Reardon Jr. and Reese Norris said Monday they want an independent investigation of the explosion that killed six people and injured 20 at the Kleen Energy Plant on Feb. 7. They want evidence from the site to be preserved so their experts can examine it. Lawyers said they are concerned that O&G, the general contractor, and Kleen Energy, the plant owner, might alter the site, causing critical evidence to be damaged, destroyed or made unavailable. The blast took place as the plant tested its natural gas lines -- just a week after a federal safety board issued urgent recommendations for increased safety precautions when purging pipes. The lawyers say this is an initial move in a potential lawsuit on behalf of their clients, including the family of one of the men who died and three others who were injured. 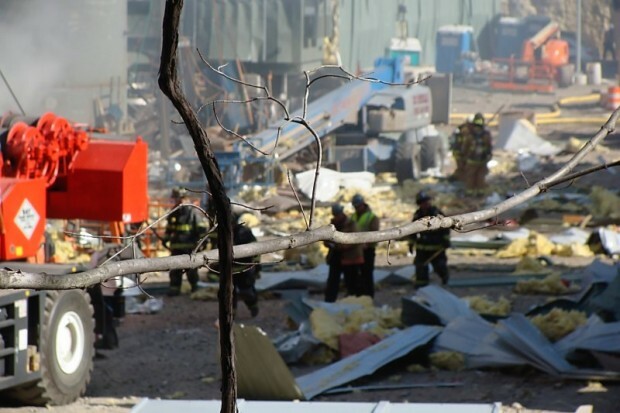 This latest lawsuit is in addition to another one filed on behalf of two workers who were injured in the blast. On Feb. 22, the two workers filed suit alleging that proper safety precautions were not followed. The lawsuit filed in Hartford Superior Court says workers were not warned that the gas being purged could not be contained, that the companies failed to contain the natural gas being purged and negligently allowed it to escape, ignite and cause the explosion. The suit is filed on behalf of Timothy Hilliker of Glastonbury and Harold Thoma of Bolton, both electricians suffered head injuries, according to the lawsuit. 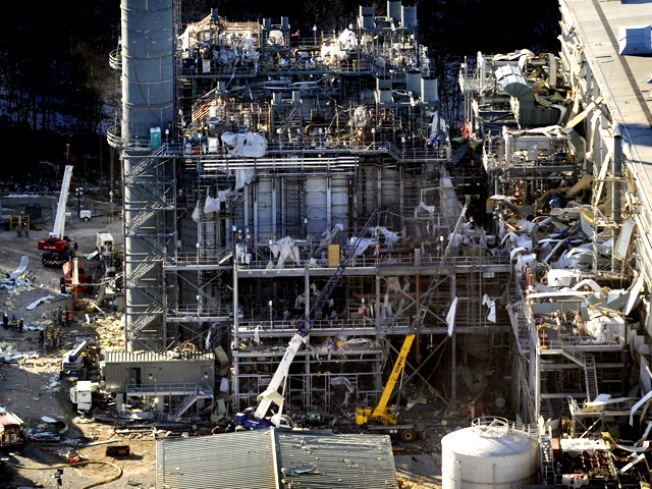 Authorities continue to investigate the cause of the explosion and whether there was criminal negligence.